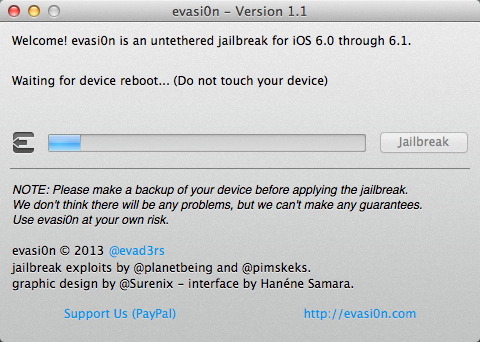 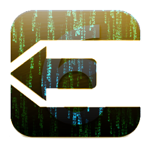 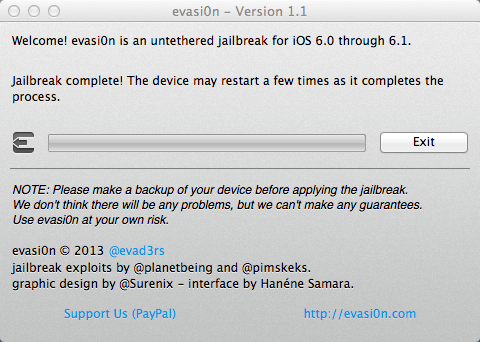 Finally, after a long wait the A5 & A6 devices can be jailbreak-ed with the all new Evasi0n patch. 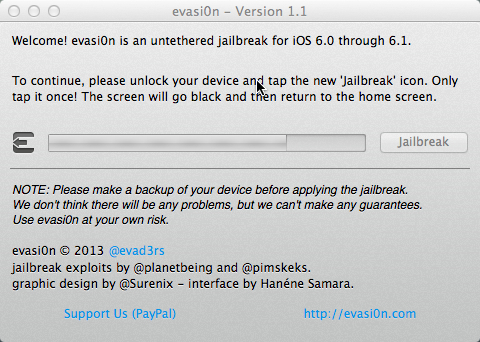 This means that all new iPad mini, iphone5, iPad 4 including the old iOS devices can enjoy the OS liberalisation! The whole process is pretty straightforward. You will need to download the patch file from www.evasi0n.com and follow the necessary instructions. The process will take approximately 5-10 mins. Once it is done, you can proceed to download your previous jailbreak apps from Cydia! 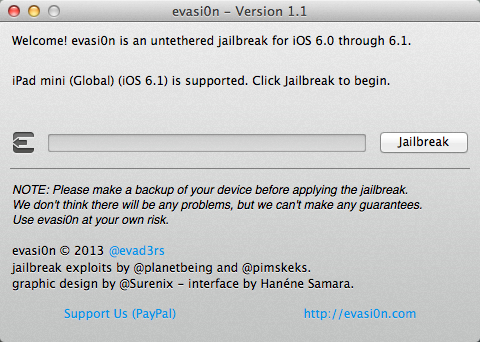 GreenPois0n RC5 Untethered Jailbreak for iOS 4.2.1 Released!